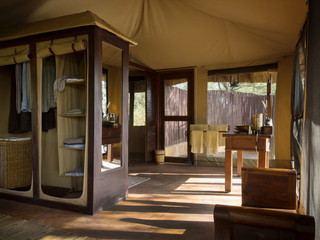 Oliver’s Camp is a small, intimate camp set on a low, sandy ridge in the heart of the Tarangire National Park, Northern Tanzania, open from May to March each year. 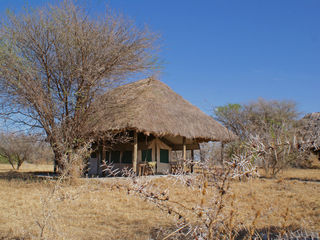 This remote and well-established camp is superbly located directly in front of the Minyonyo Pools flood plain, providing excellent wildlife viewing opportunities. 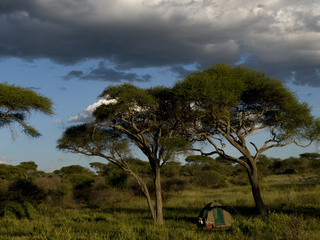 The camp holds a prime location in the reserve, accessible by road or plane, with the nearest airstrip, Kuro, a 60-minute drive away. 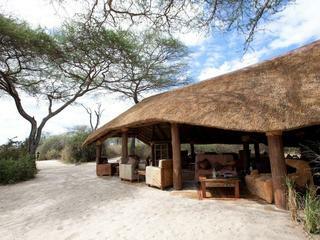 The modest but elegant main area houses a comfortable lounge with deep leather sofas, a library, and a long, communal dining table. 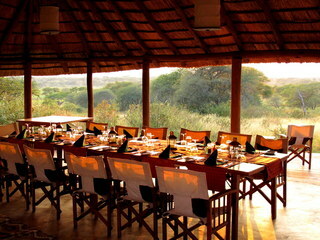 There is also a small deck for private dinners and an evening camp fire with views across the marshland. 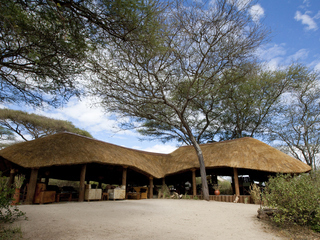 The camp is eco-friendly and serves really good locally-sourced food with continental style breakfasts, light lunches and three course dinners. 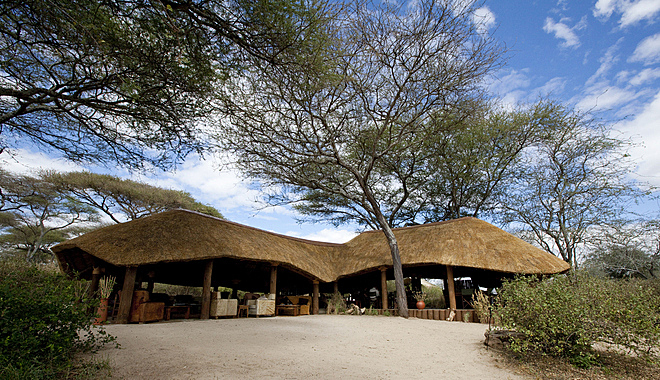 The camp’s staff have worked together for many years and provide great service to guests. 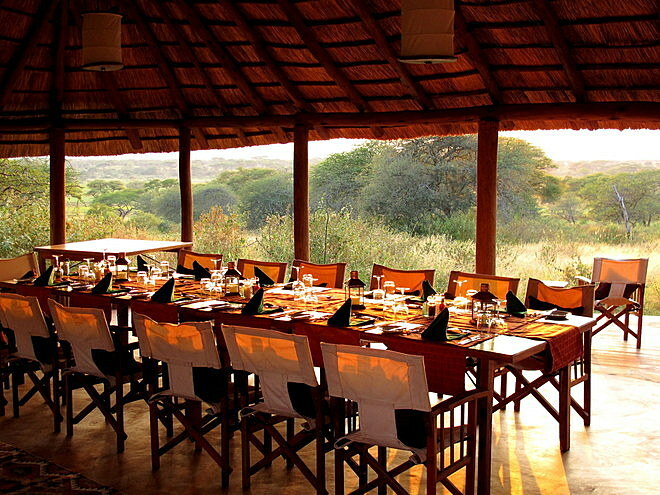 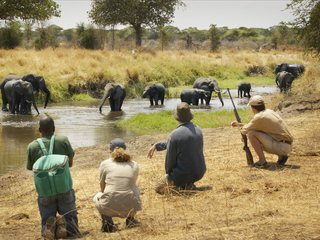 Activities are naturally focused on the wildlife in the reserve, with particularly good game-viewing in the height of the dry season when the marshes attract huge herds of buffalo, zebra and wildebeest. 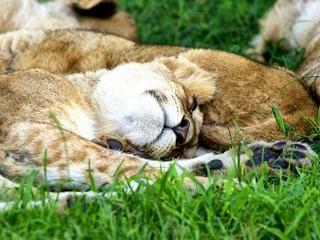 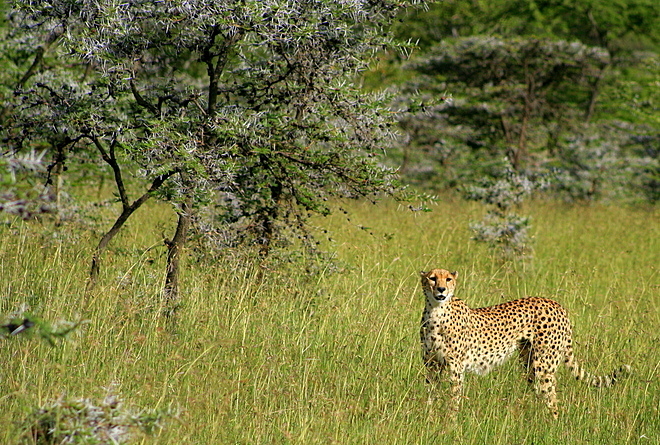 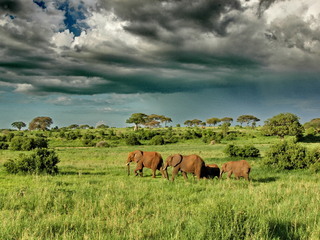 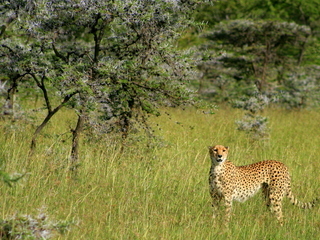 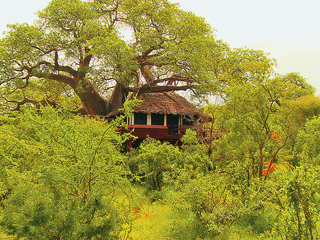 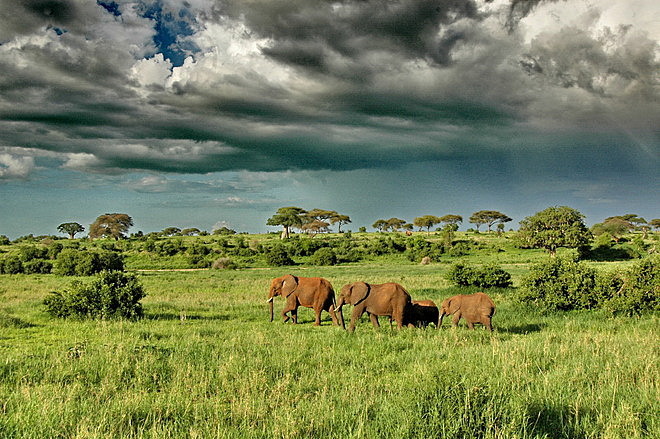 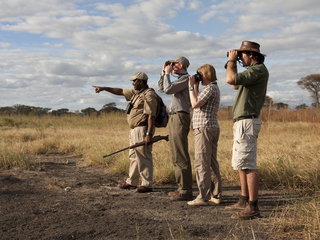 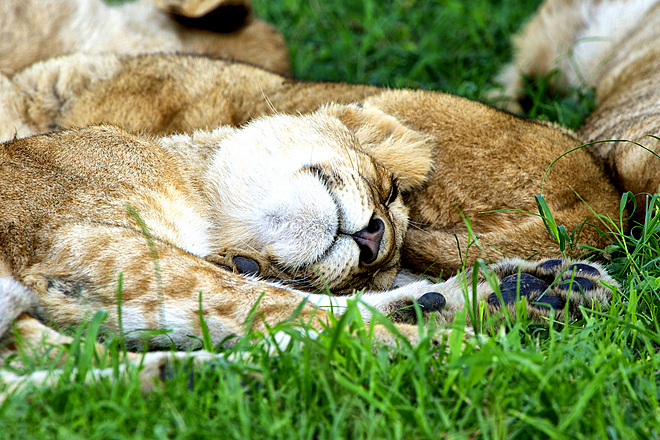 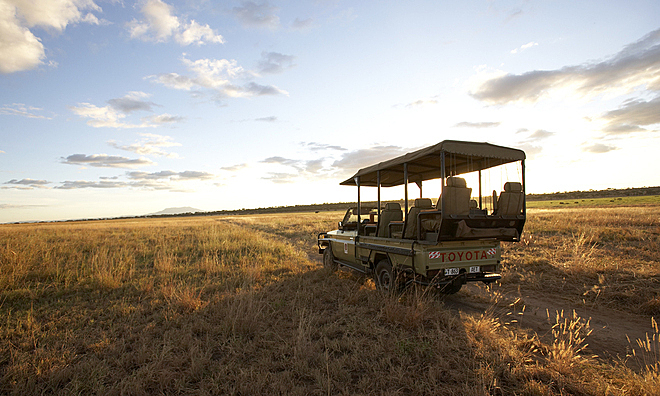 The Tarangire National Park is also home to lion, serval and the elusive leopard and cheetah. 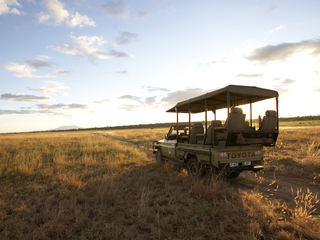 Note that tstse flies can be a menace at certain times of year but it’s always possible to close vehicle windows during game-viewing to minimise irritation. 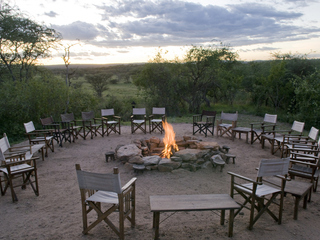 Oliver’s Camp is known for the high quality of its guides and early morning and evening game drives are available, along with walking safaris. 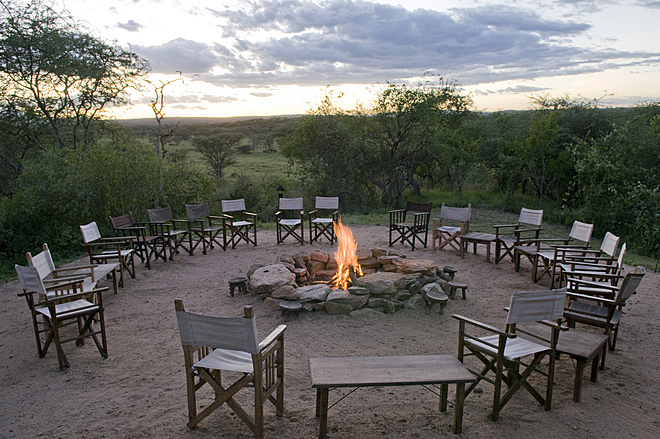 Fly camping is a particular feature of this camp, affording guests the opportunity to get even closer to nature. 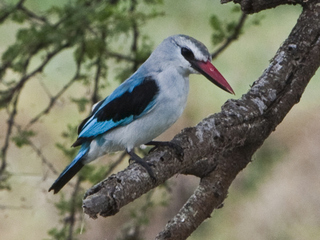 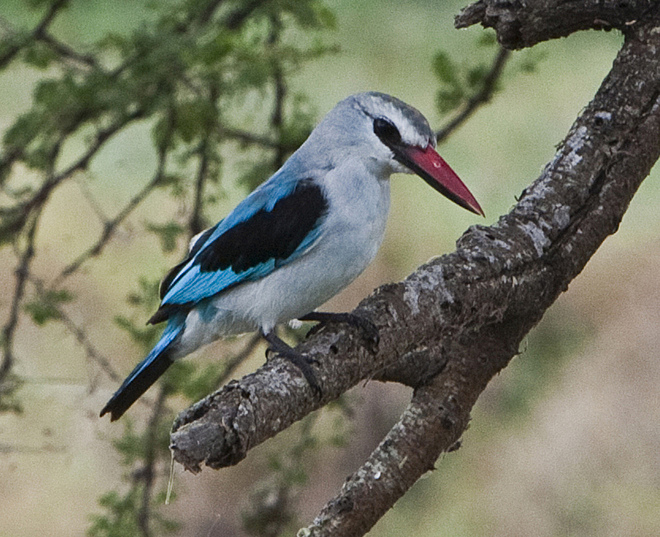 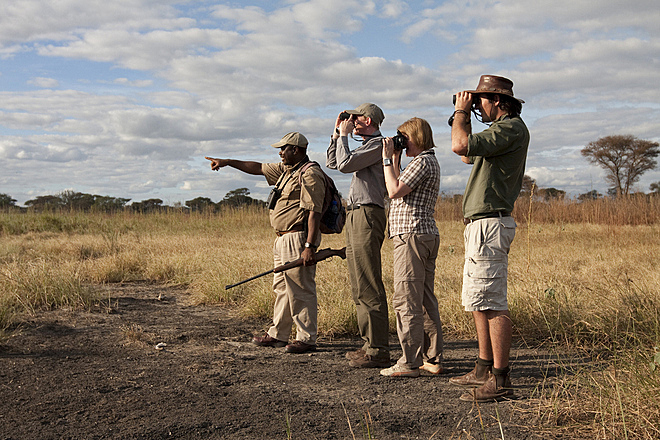 There are over 500 species of birds to be seen in Tarangire National Park, making it a real treat for ornithologists; balloon safaris can also be arranged. 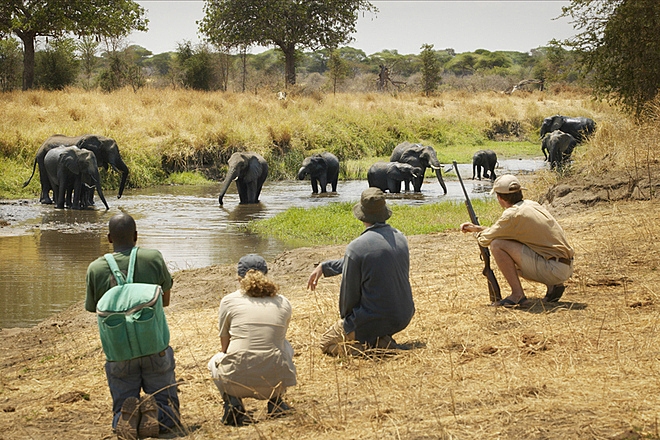 Note that children under the age of 16 are not permitted on walking safaris in the park. 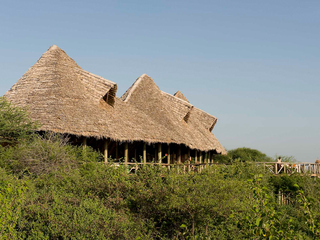 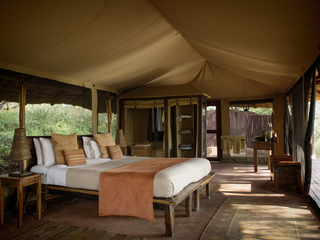 The accommodation comprises 10 beautifully-furnished tents, including one four-sleeper family tent and a honeymoon suite. 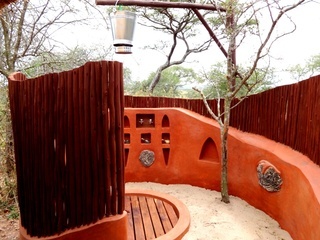 Each room has a king-sized bed (twin formation also available), a private veranda and an en-suite bathroom with hot running water, indoor and outdoor showers and flushing toilets. 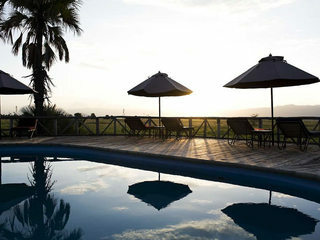 There is a complimentary laundry service. 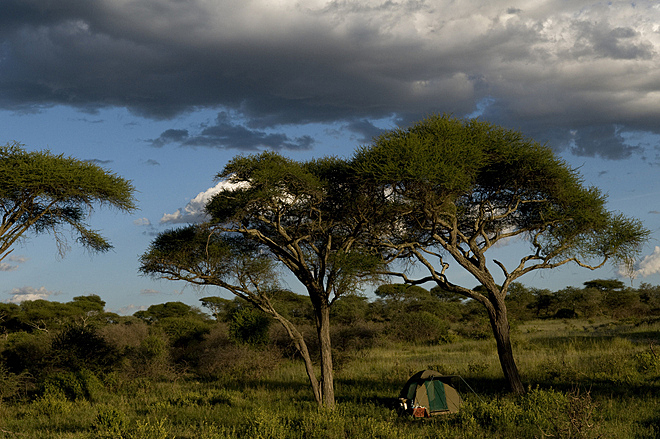 Electricity is solar-powered with a back-up generator. All rooms have a lockable safe and battery-charging facilities. 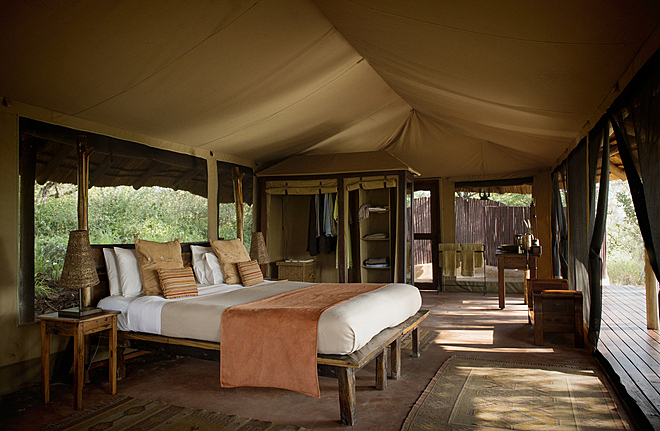 Children from the age of 6 are welcome, with children under the age of 12 always sharing a tent with an adult. 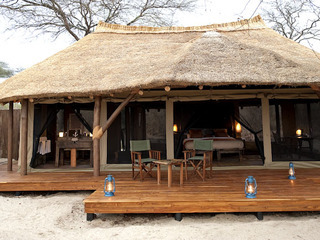 Note that this is an unfenced bush camp and whilst animals tend to stay away from humans and camps, parents are advised to keep a close eye on their children at all times. 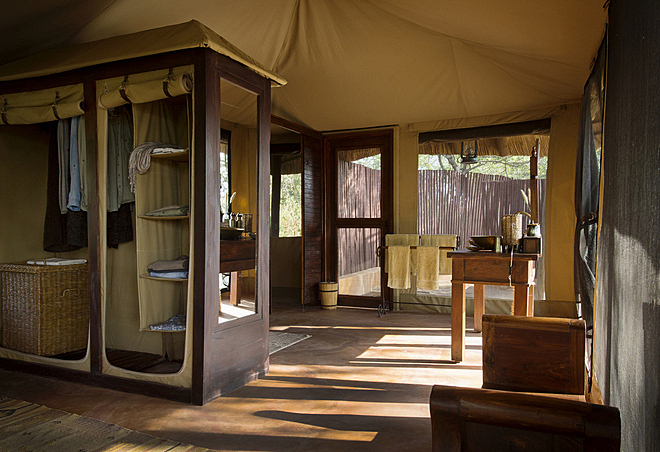 Oliver’s Camp is an intimate, well-appointed camp offering understated elegance and genuine comfort in the wild. 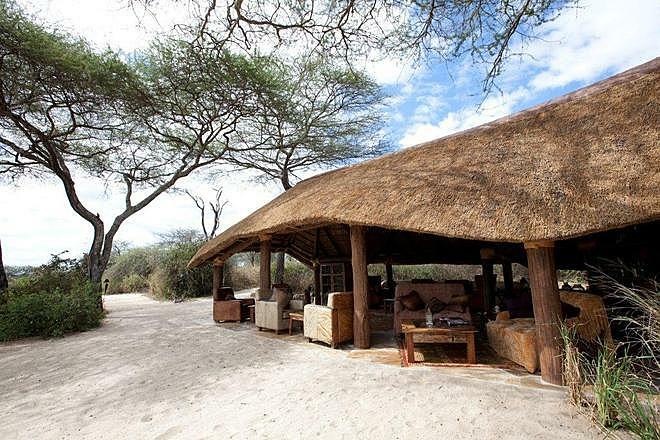 Arguably in one of the best locations in Tarangire National Park , the camp does come with a fairly high price tag, but the perfect balance of rustic charm with excellent food, service, and guiding makes for an unforgettable stay.